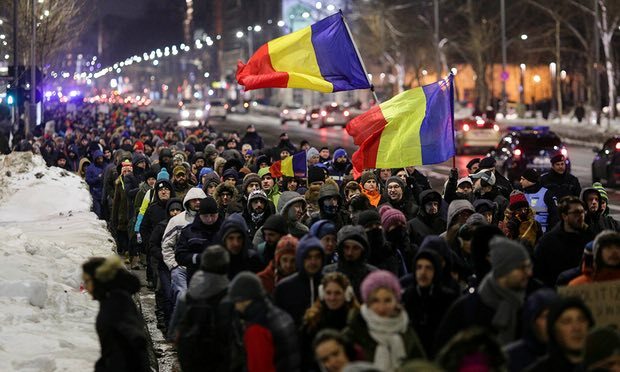 Lord, today we express our dismay about the law passed in Romania last night that enables corrupt politicians to leave prison and/or not be prosecuted for their crimes. Lord, we pray against corruption in Romania, which has been such an uphill battle. 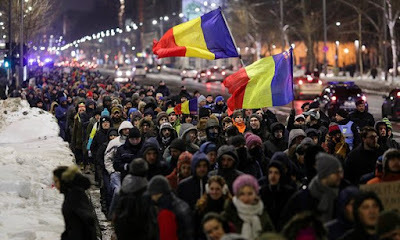 May the Romanian people not lose hope. May your children there provide encouragement to those around them and point toward you as the ultimate source of hope. Lord, thank you for the European Commission’s work to expose injustice and corruption in Romania and elsewhere. We pray the truth will come out and be addressed. We do pray for prison reform as well. In Jesus’ name we pray, amen.